Back by popular demand at MHDC! 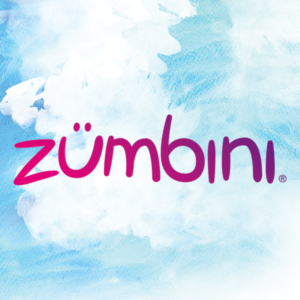 We’re thrilled to be offering another session of Zumbini classes! Want to try before committing to a session?